The mission of BreakThrough Pediatric Therapy is that all children, regardless of ability or background, have unlimited opportunities to grow and develop into unique individuals. 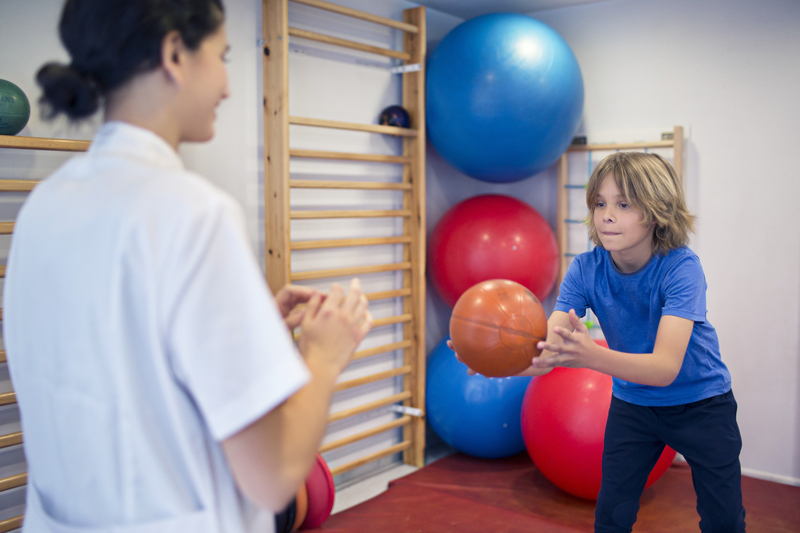 Our physios strive to provide a safe sensory rich environment where children learn, play, and develop confidence in their abilities; this is our main objective. Utilizing a cohort of pediatric health professionals, families will have support, education, and sense of connectedness in our community. Using the multidisciplinary team approach, our staff of pediatric occupational and physical therapists treat a variety of conditions. We offer physical therapy to the pediatric population with diagnoses ranging from developmental delay, cerebral palsy, and genetic syndromes to orthopedic conditions such as torticollis and growth plate injuries. Pediatric physios help children to improve their mobility, motor development, posture, strength, range of motion, balance and coordination. We believe in a family-centered approach with a focus on how the primary caregiver can assist the child to succeed in everyday activities by providing caregiver education and functional home programs. Aquatic therapy is utilized as an adjunct to land therapy when appropriate. We also cast and fit Cascade Orthotics for our pediatric patients. Occupational Therapy promotes skills for the job of living. Occupational therapists use adaptive work and play activities to increase independent function, enhance development, prevent disability and help people achieve independence in all areas of their lives. Playing and learning are the main jobs of children and young adults. 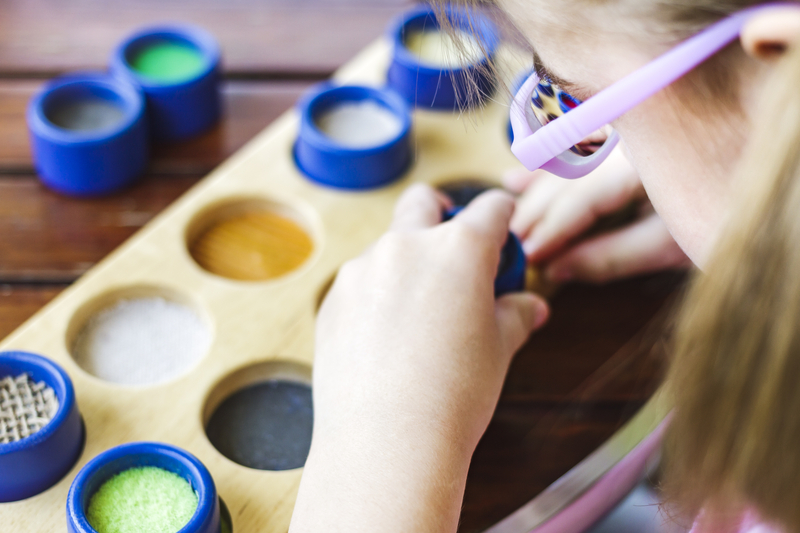 An occupational therapist can evaluate a child’s skills for play activities, school performance and activities of daily living and compare them to what is developmentally appropriate for a particular age group. BTPT’s Occupational Therapists provide children and young adults with fun, positive, and meaningful activities to help improve cognitive, motor, and physical function. We encourage family members to be active participants in the development of goals and therapeutic activities in order to address each child’s individual needs. Activities found in the daily life of a school student, such as problem solving, hand writing and following directions.